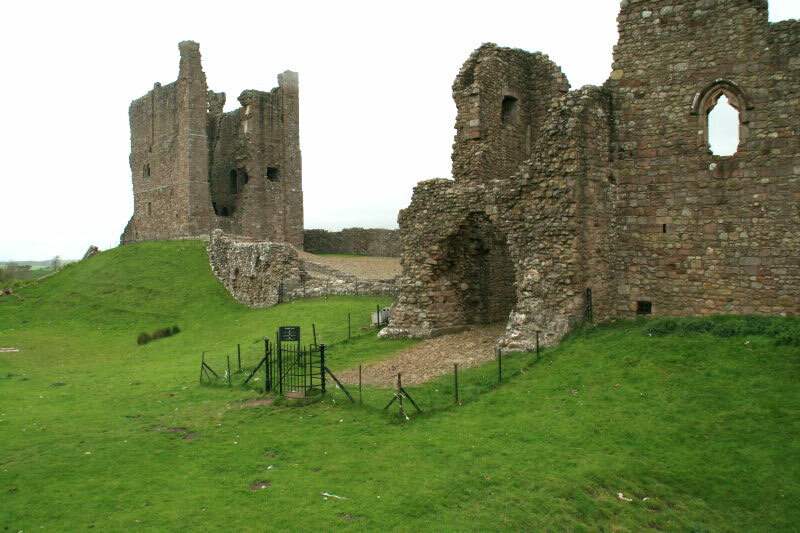 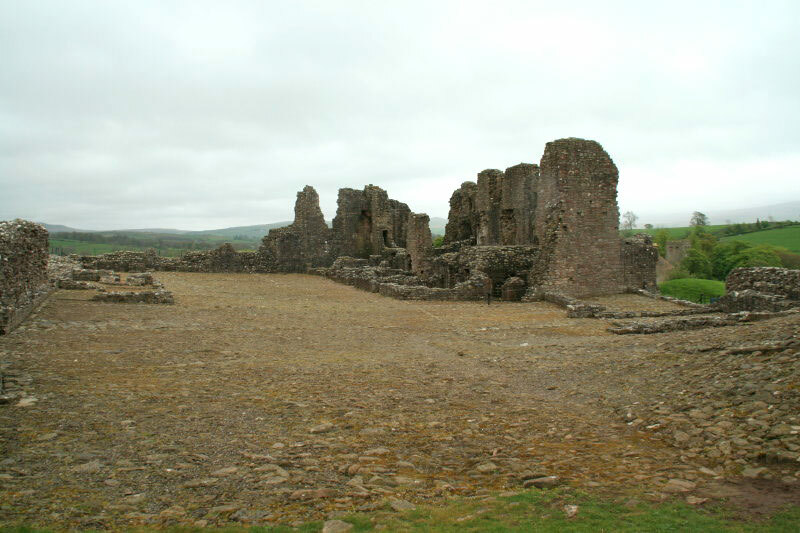 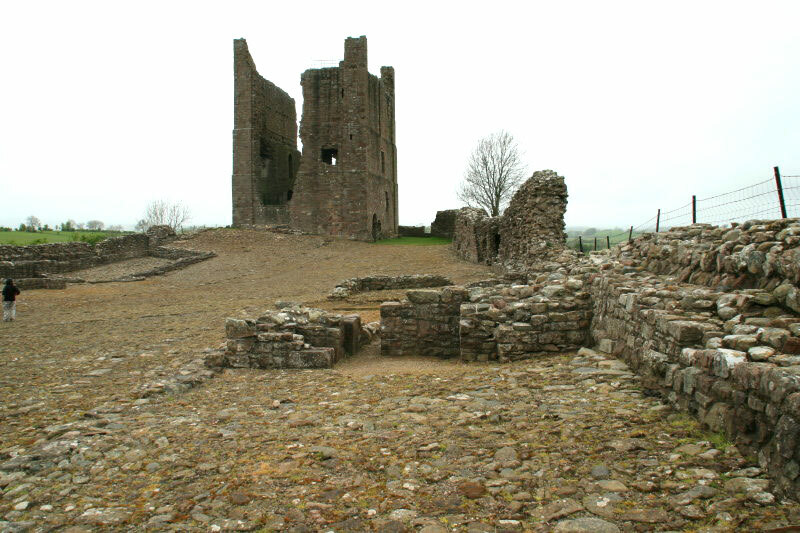 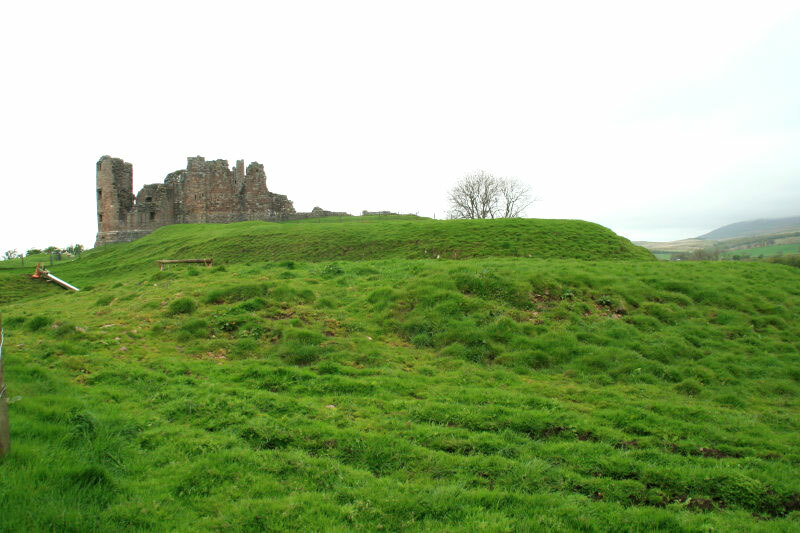 It was built in 1095 on the Roman fort site of Verteris but after being held by the Scots from 1136 to 1157 it was destroyed by them in 1174. 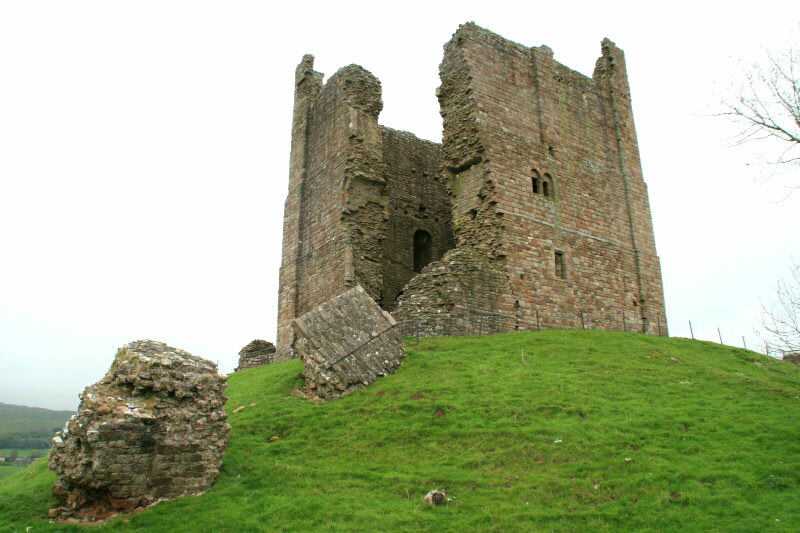 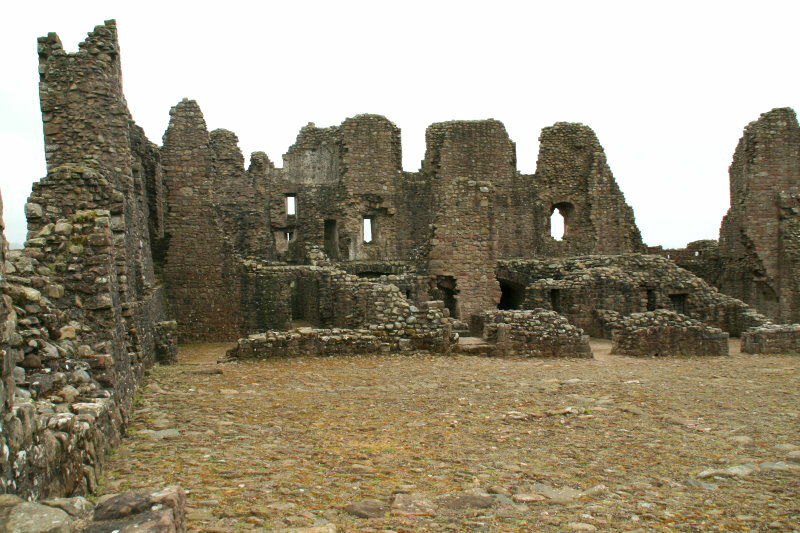 Rebuilt at the end of the 12th century it was used until it was badly damaged in a fire in the 16th century. 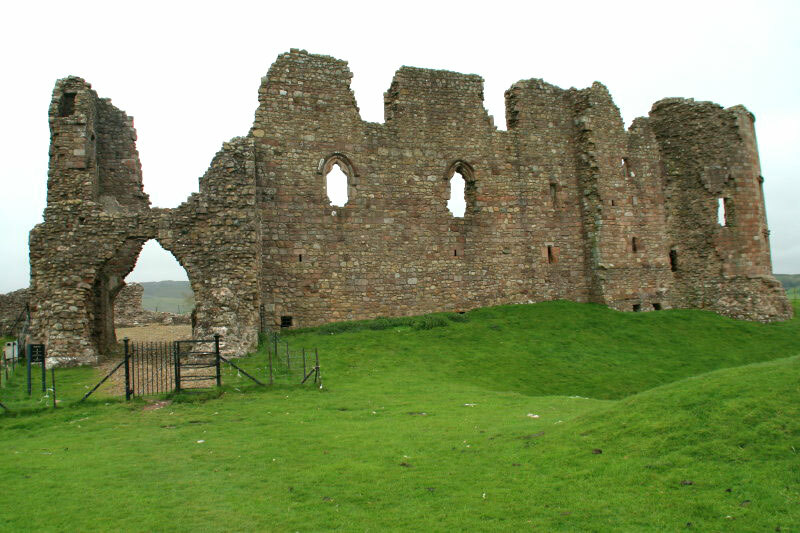 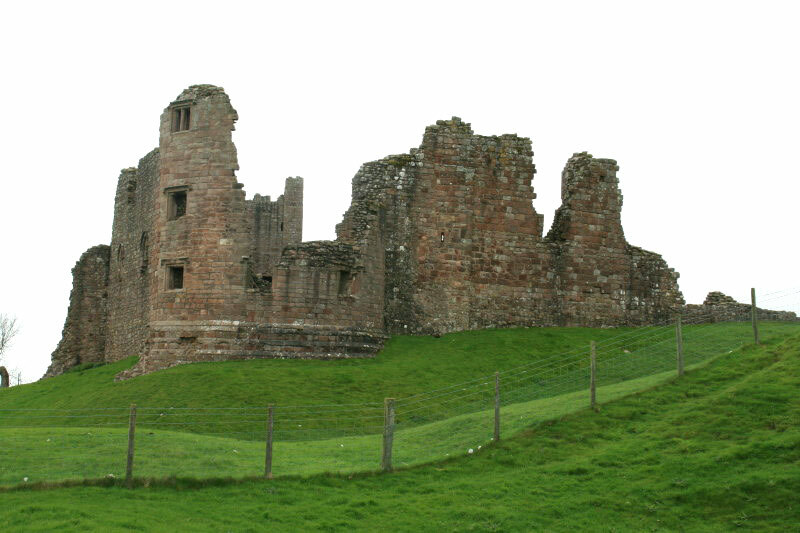 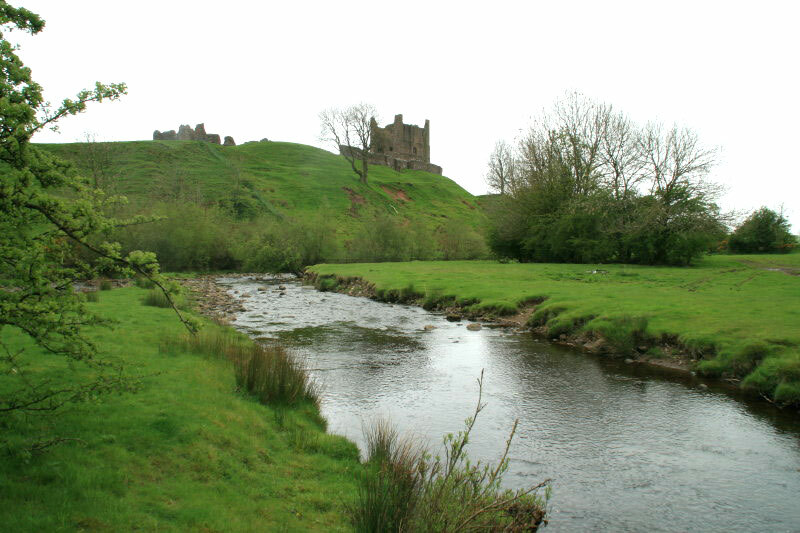 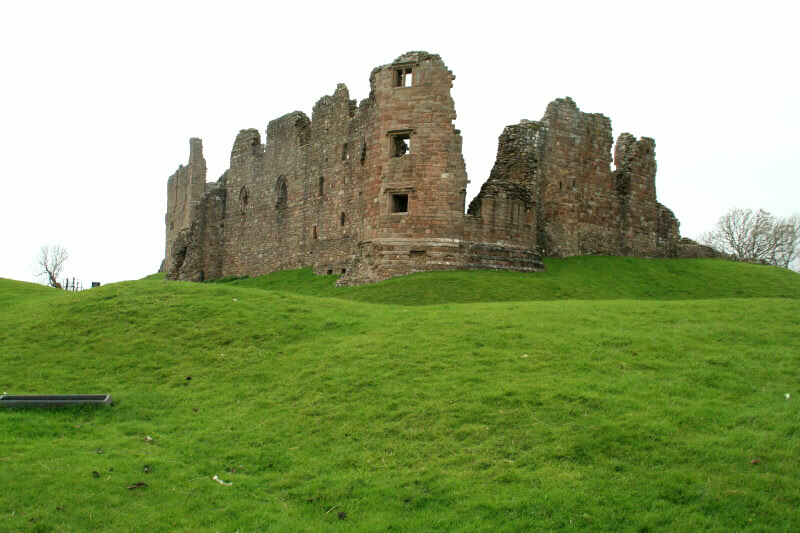 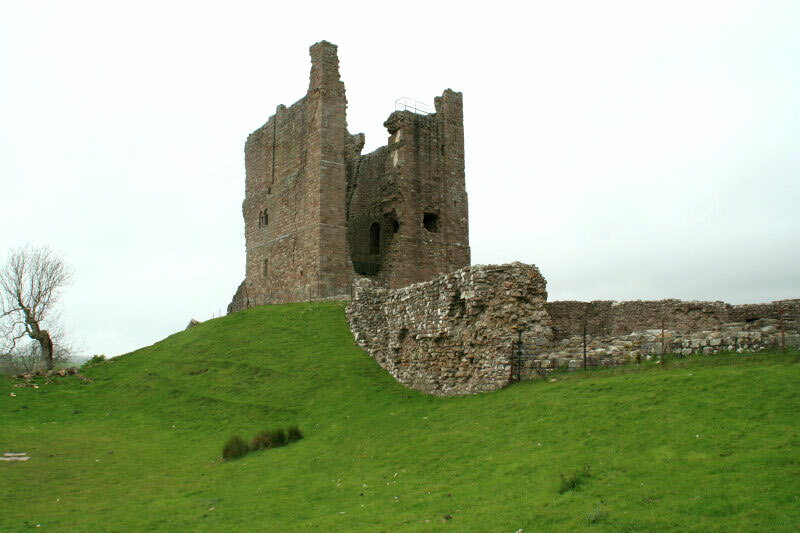 Then it was restored in 1660 by Lady Clifford but after her death some of its stone was used to repair one of the other family castles, Appleby, at the end of the 17th century. 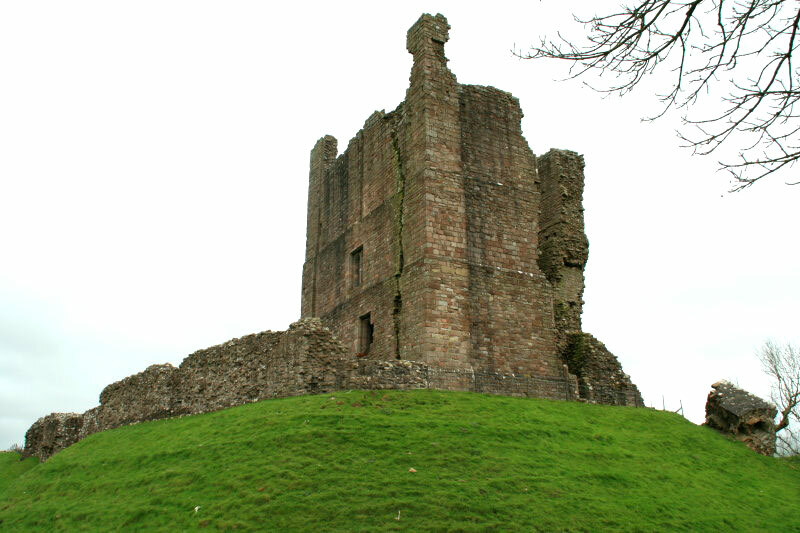 In 1763 the castle was partly demolished.